OHIO STATE BUCKEYES pallacanestro, basket. 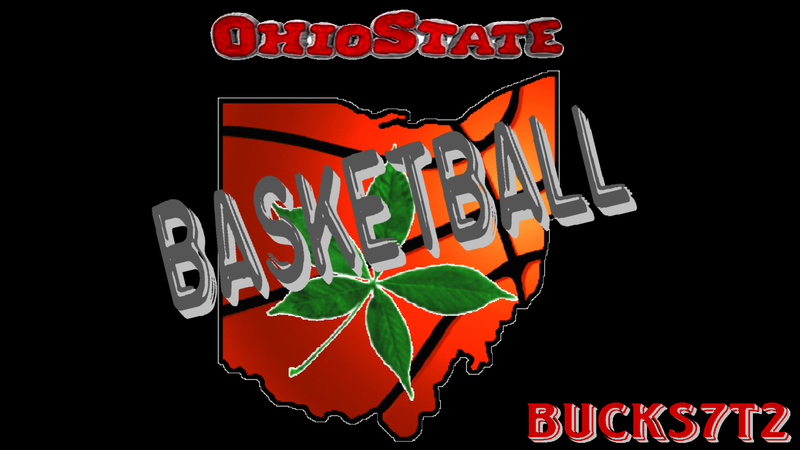 OSU wallpaper BUCKEYES pallacanestro, basket. 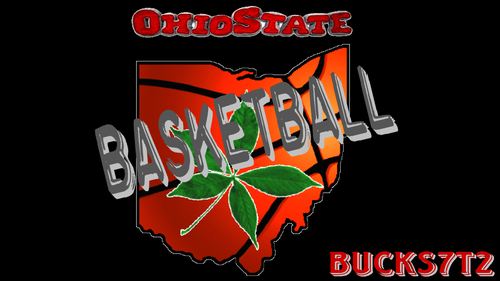 HD Wallpaper and background images in the Ohio State università pallacanestro, basket club tagged: ohio state buckeyes basketball. This Ohio State università pallacanestro, basket wallpaper might contain anime, fumetti, manga, and cartoni animati. OHIO STATE pallacanestro, basket GO BUCKS!